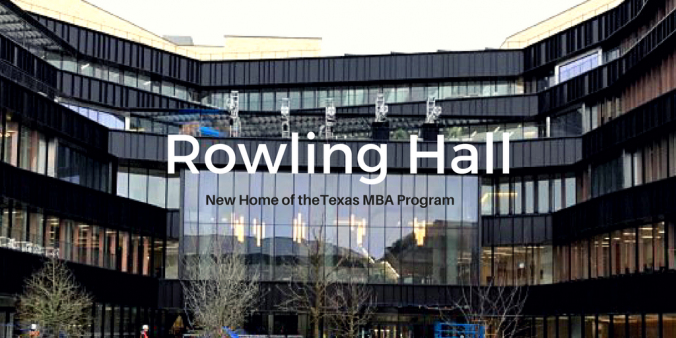 After years of collaboration & thoughtful design, #RowlingHall is here! 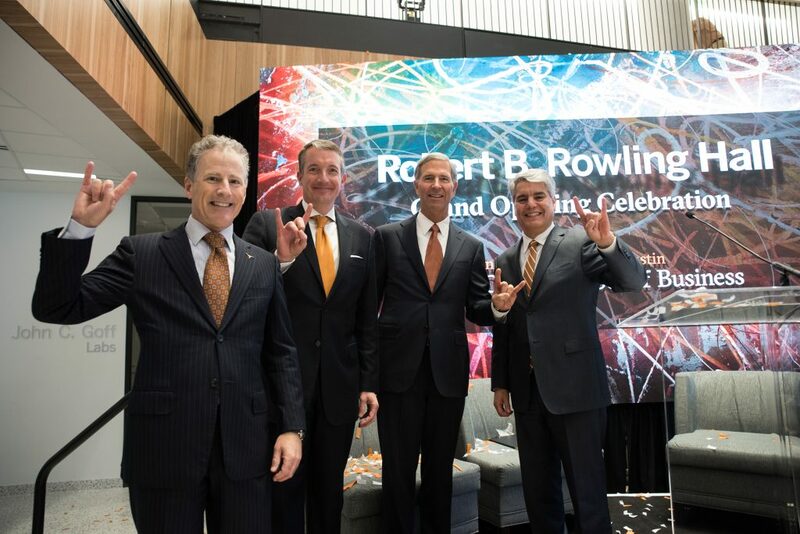 A big thank you to everyone who made the Grand Opening possible. 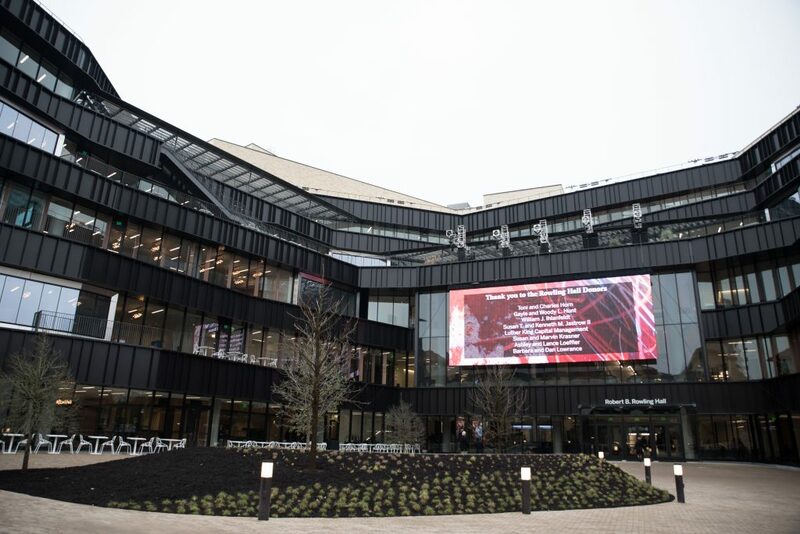 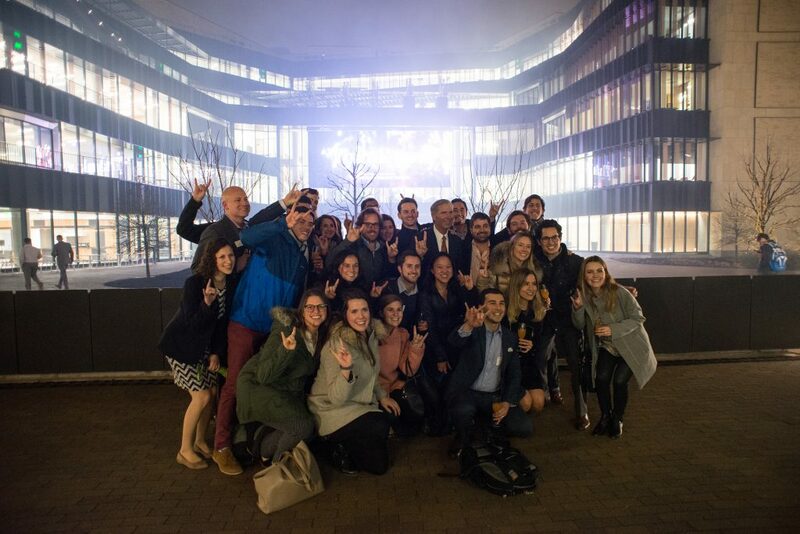 We look forward to welcoming our MBA students to their new home.🤘🎉 More in our story highlight. 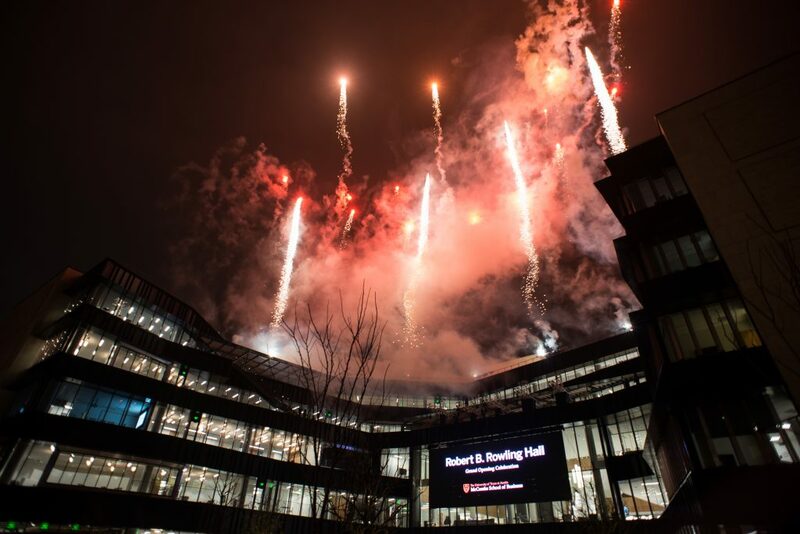 Rowling Hall reaches it opening day.